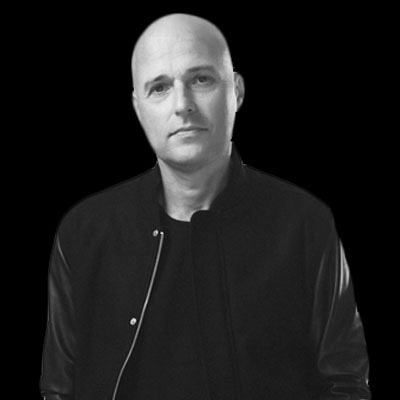 Inside the ranks of DJ MAG Top100 for 10 consecutive years, Marco V’s indisputable position at the helm of the techier side of Dutch dance music continues to soar, inspiring the most innovative and diverse electronic artists of the decade. Exploding across the burgeoning scene on both homeland and international levels, back in the day Marco’s Southside Spinners project – together with Benjamin Bates – propelled the successfully acquired taste of ‘Luvstruck’ onto the radars of those who mattered, sparking awave of interest surrounding his name. This, and later releases like ‘Simulated’ and ‘Godd’ were a pinpoint commission that led to inspire a new generation of DJ/Producer’s which include Fedde le Grand, Sander van Doornand Hardwell.